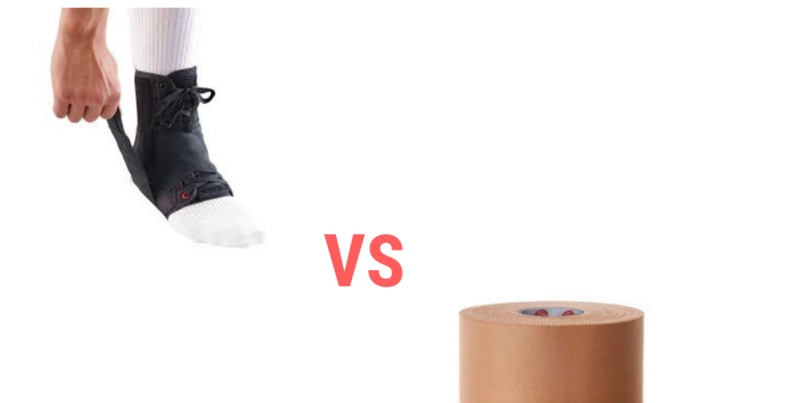 One of the most common topics people ask us about ankle sprains is whether they should use a brace or tape, and which one is better? There has been a lot of scientific research performed to try and answer these questions, and in a nutshell, yes, you should use either tape or a brace and no, neither is better than the other. Going a bit deeper, when all the research results are pooled together, tape and bracing reduce the risk of a first-time ankle sprain by 30%, while a massive 70% of recurrent sprains could be prevented. There is no trend for either tape or braces being superior to the other. They both help prevent ankle sprains equally well. When it comes to a cost-benefit analysis, braces give better bang for buck. Braces are significantly more expensive than tape up-front but outlast tape by a great margin and give a far better bang for buck over the long run. We are often asked whether a tape or brace will make an ankle “lazy” and turn off ankle muscles. 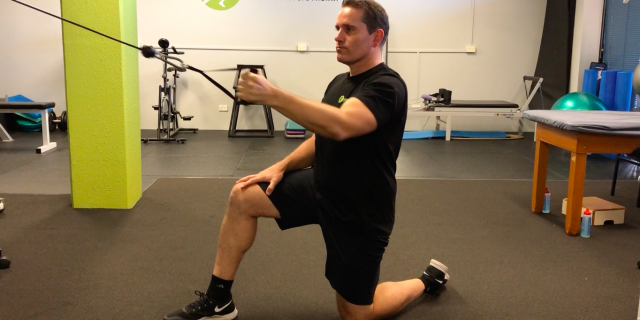 Proprioception is the ability to detect motion and joint position and is one of the most important characteristics to retrain after as sprain. A recent review of the research into the effect of tape/braces on proprioception revealed mixed results: 10 papers found an improvement, 3 showed a negative impact and 19 showed no change in muscle function. Overall there was no change in muscle function with either tape or bracing. So, which one is better for you? Whichever suits your individual situation! 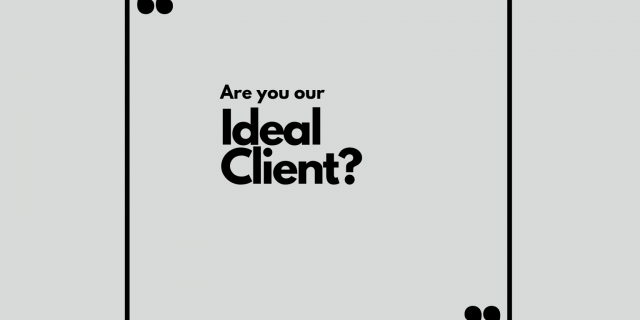 The choice depends on many factors, like comfort, fit, your sport, footwear, skin sensitivity and many more. 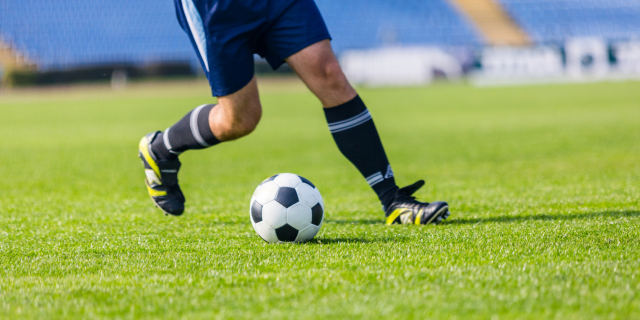 Our recommendation is for everyone returning to sport following an ankle sprain to use either tape or a brace. We keep a supply of excellent braces and sell professional quality strapping tape and can train you how to apply it properly.